It seems like everyone in the world is talking about Spring, excited about it's warm temperatures and pastel colours, bright sun, blue skies, t-shirts and tennis shoes. 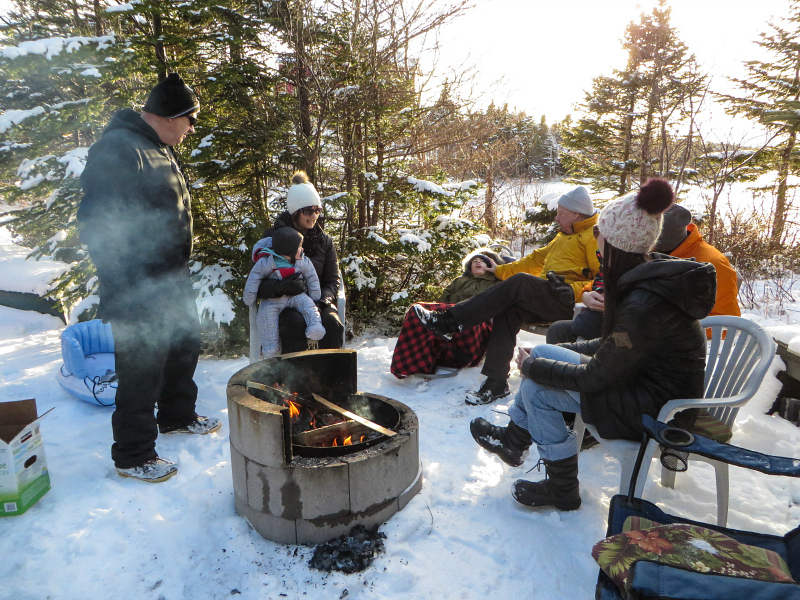 Here in Newfoundland, Spring is not really a season that we have. 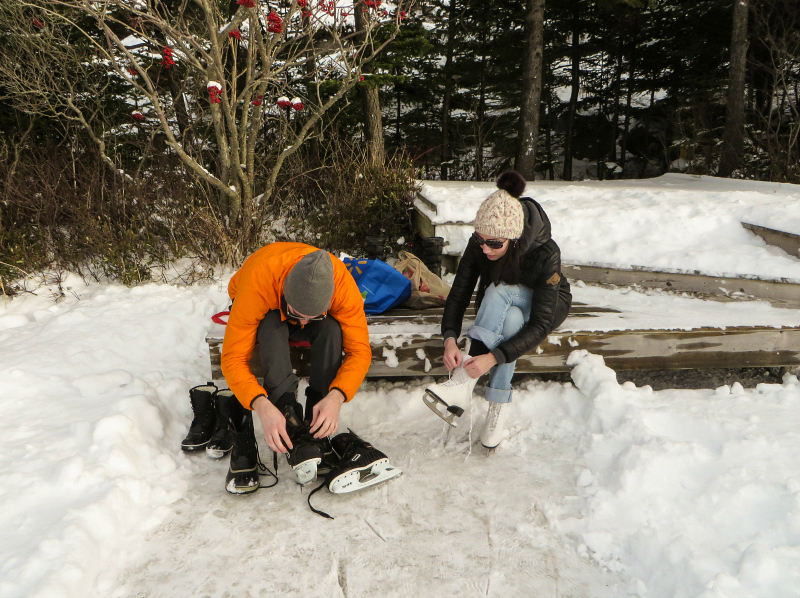 It's still freezing cold outside, and we'll be wearing winter coats and boots for another few weeks yet. We typically have snow storms well into Spring, and while the past few days have been pretty decent, we are not out of the woods yet. Seeing the stores full of gardening supplies, sun hats and open-toed shoes is just a tease, but it makes me hopeful that warmer temperatures might eventually come our way. I do love all things Easter, however - the chocolate bunnies and Whopper eggs, crisp white dresses, fresh tulips and lilies, and cheap plastic eggs with tiny toys inside. I love that crap. When Brennen was younger, I never really made a big deal about Easter. I mean, I would put together a basket for him, filled with peeps and kinder eggs, but I knew that he couldn't open them, couldn't eat them, and couldn't play with the toys inside. Brennen wouldn't look for his Easter basket, or hunt for eggs. 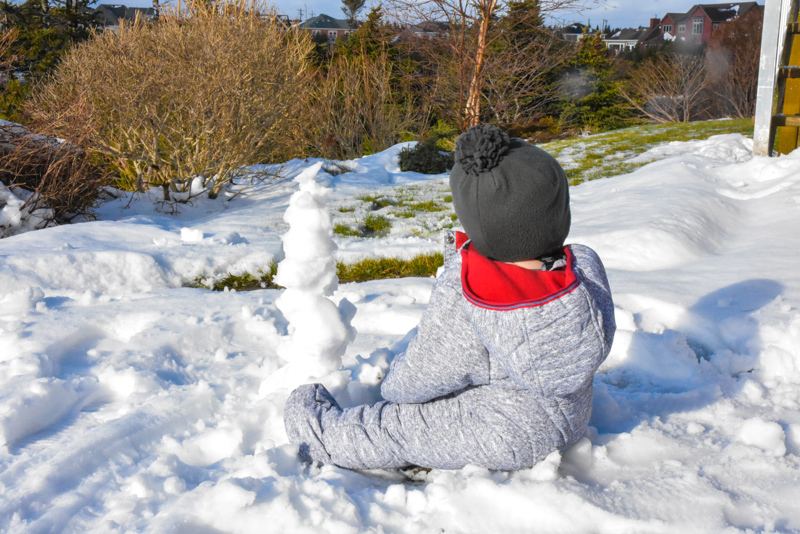 He wasn't able to, and there was a sting to that, like I was being robbed of one of the joys of parenting that everyone else was taking pleasure in. 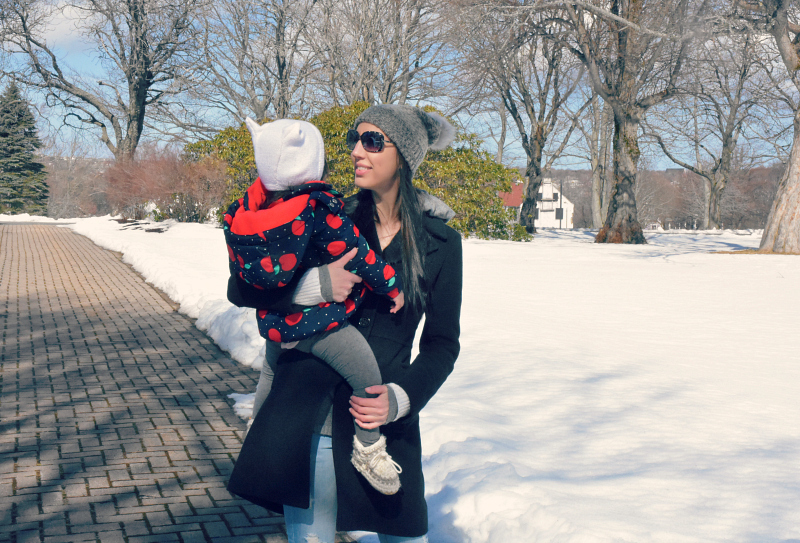 It was an expectation of mine - just one of the many ideals that were woven throughout everything I thought I would get to enjoy with my child when I became a mother, and it was hard to accept that some things were just not going to go as planned for us. It took me a while (..years) to understand that having a child who experienced the world differently would also cause me to experience things differently, to expect differently, to process and perceive the world differently, but once I came to that realization, everything seemed to make sense. 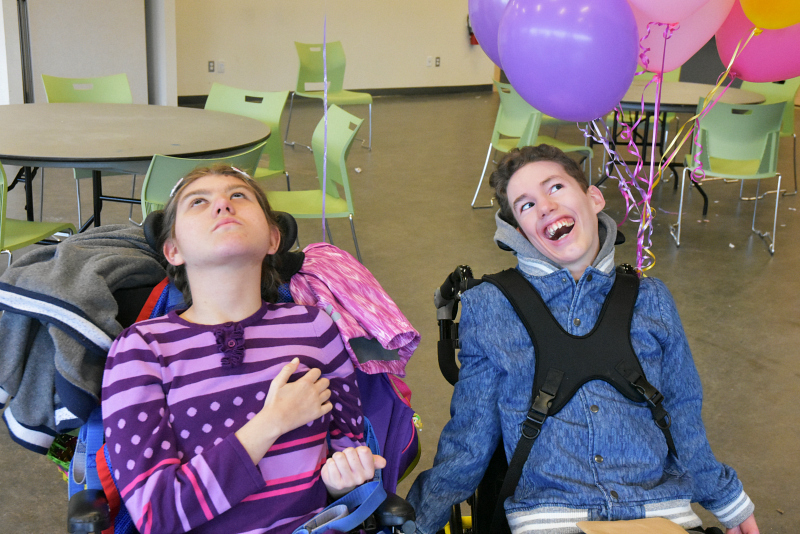 I settled into my role as a "Special Needs Mom", and began to flourish right along with my child. 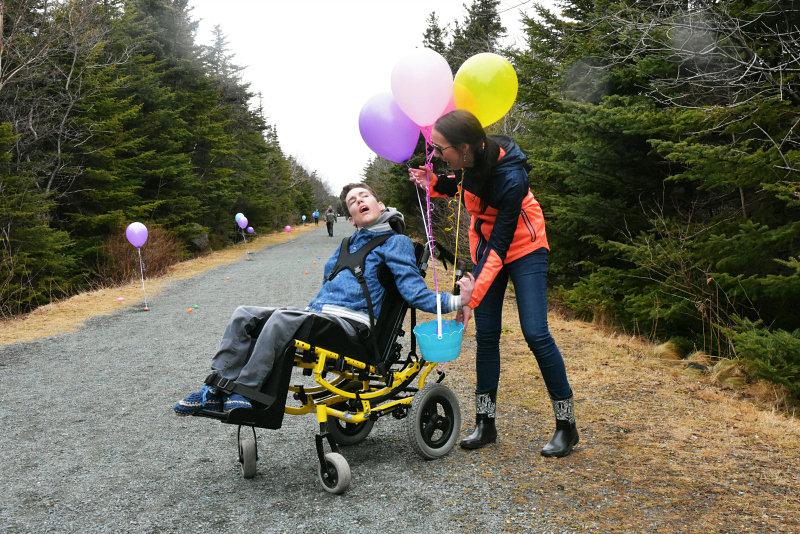 This weekend, we took our kiddos to an Accessible Easter Egg Hunt at the Manuels River Interpretation Centre. 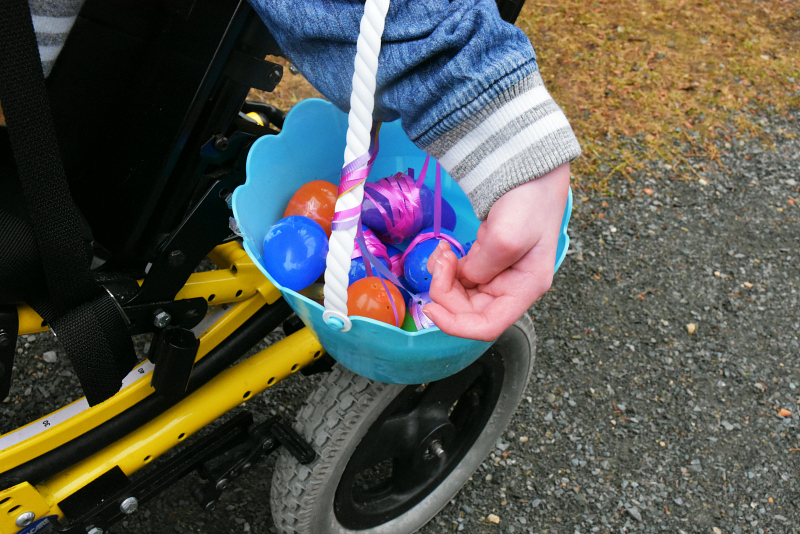 This very special egg hunt was designed specifically for children with mobility challenges, and of course, was open to their families and siblings. 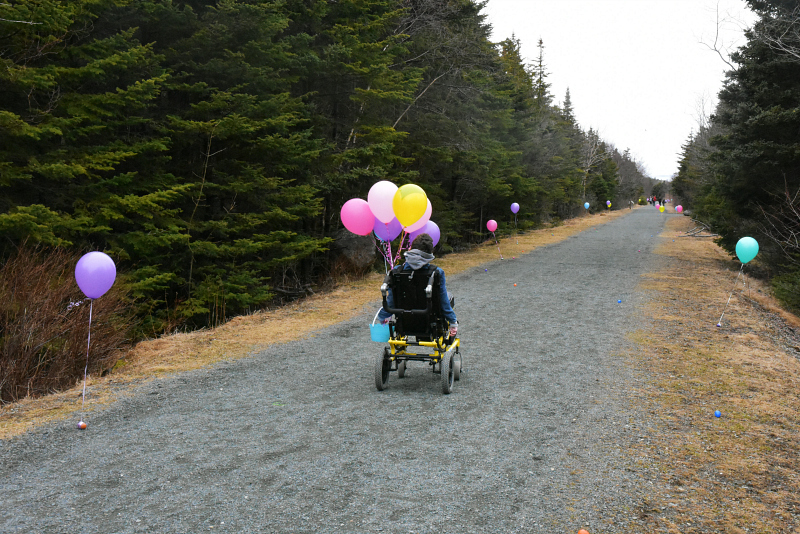 Easter eggs were hidden along the trail at various heights and levels, some with balloons tied to them so they were easy to find! 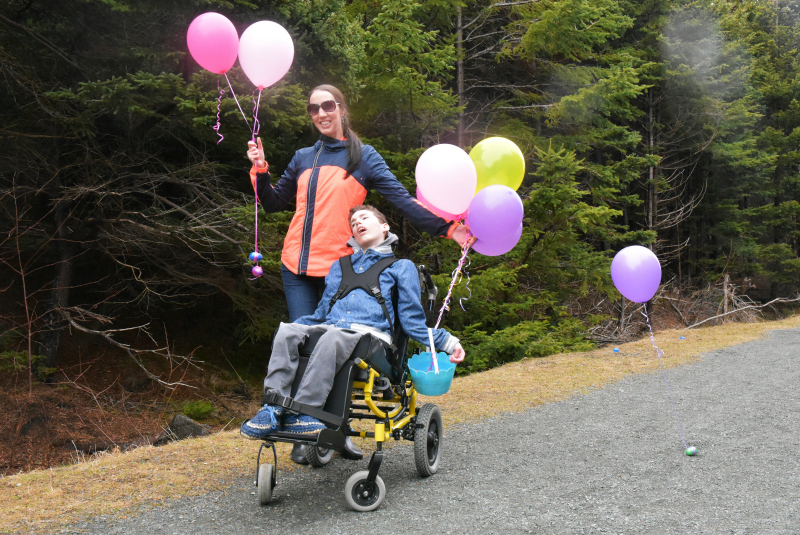 This was our second year doing the Accessible Egg Hunt, and we had such a great time! 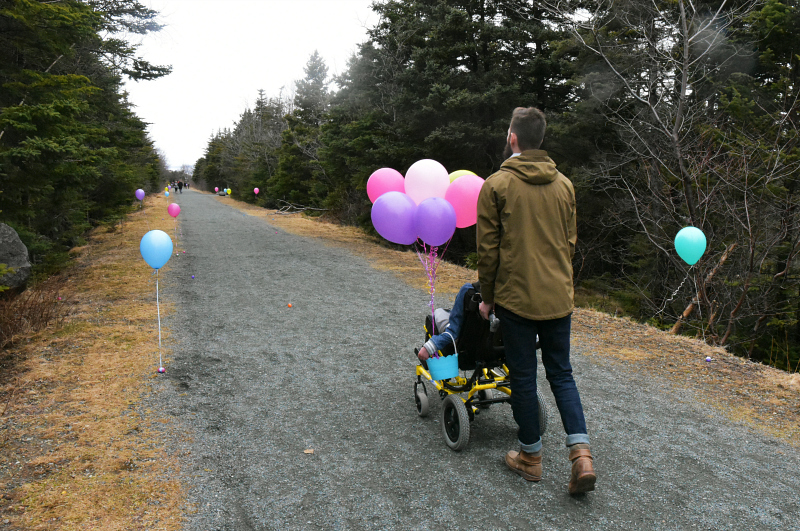 The trails are hard packed and well groomed, making it easy to push a stroller or wheelchair, and the staff of the Interpretation Centre were super enthusiastic and excited to make this the best day ever. 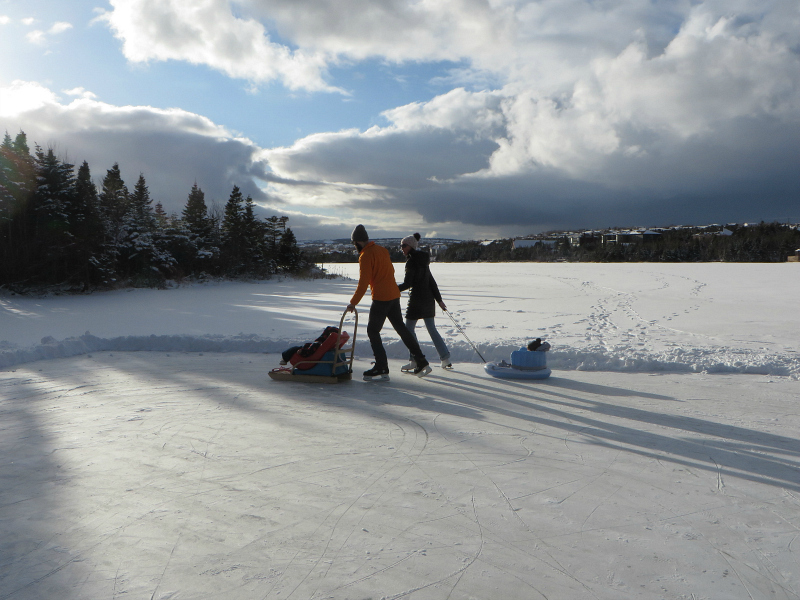 We especially appreciate the time and effort that went into ensuring that this was an enjoyable day for all families! 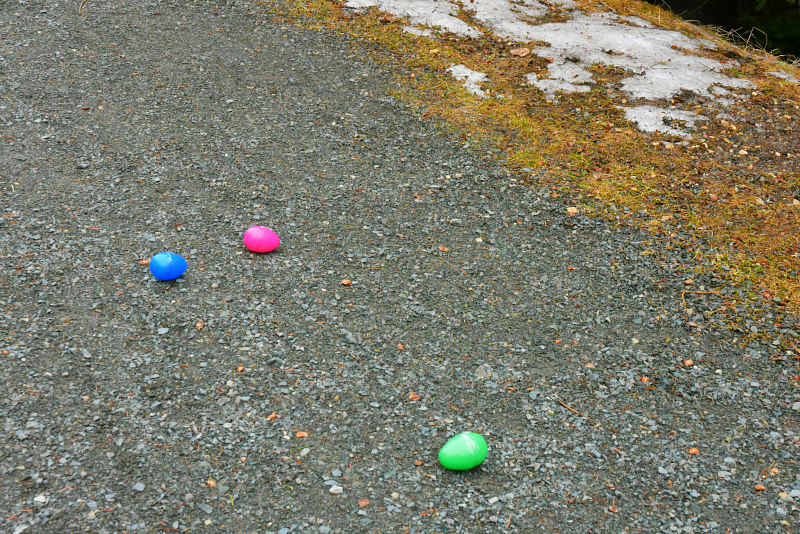 Here are some photos of our Easter Egg Hunt! Happy Easter from our family to yours! 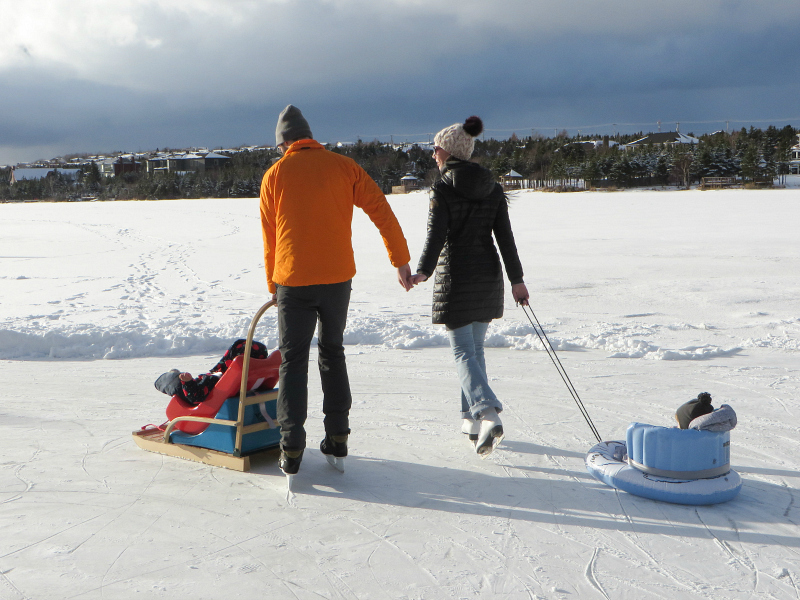 However you celebrate, I hope everyone has a beautiful weekend with the ones you love! The Stella & Dot Foundation was established by Stella & Dot in 2010 to engage and inspire the community to affect positive change in the lives of women and their families. In addition to their year-round global charity partners, Stella & Dot also donates to Autism Awareness Month each April. To date, the Stella & Dot Foundation has donated over $2.7 million worldwide to causes important to their community. You guys know how much I love my Stella and Dot! Not that I ever really needed a reason to purchase one of their cute accessories, but I do know that shopping can be even more rewarding when your purchase helps out a local charity. My friend, Pamela is a Star Director, Founding Leader, Mentor & Personal Stylist with Stella and Dot. 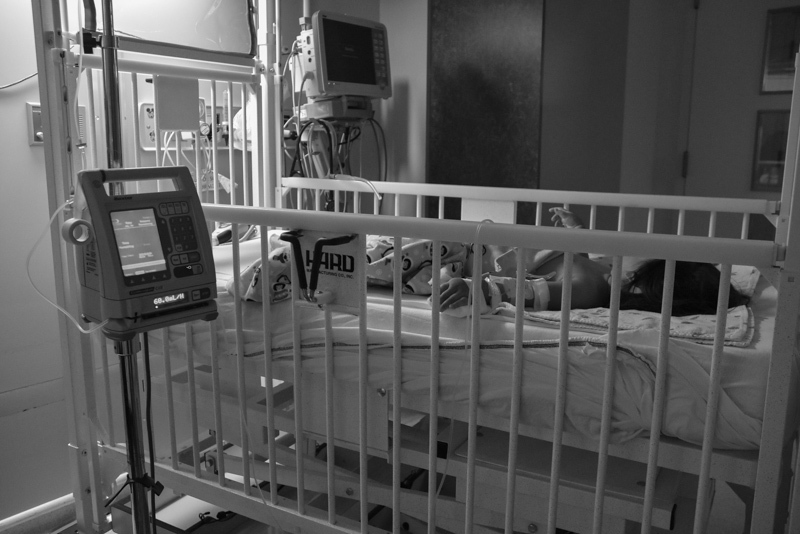 She is also an aunt to a very special little boy named Sam. "Anyone who knows me, knows all too well I love my family and all my sweetHART nephews that fill my life with so much joy and happiness. One of those boys in particular holds a VERY special place in my heart and his name is Sam Hart (aka Sammy or Sam the Man) - my gorgeous 7 year old nephew!!! 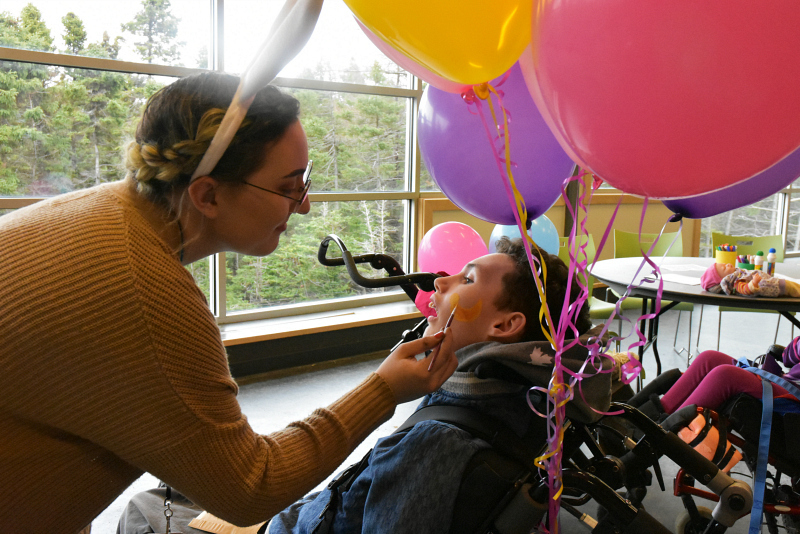 Because of my love for Sam and because of my love for giving back, again this year I will be fundraising on behalf of the Autism Society of Newfoundland & Labrador. And again, I will be doing this in Sam's honour - my 3rd year of "Rainbows for Sammy"! 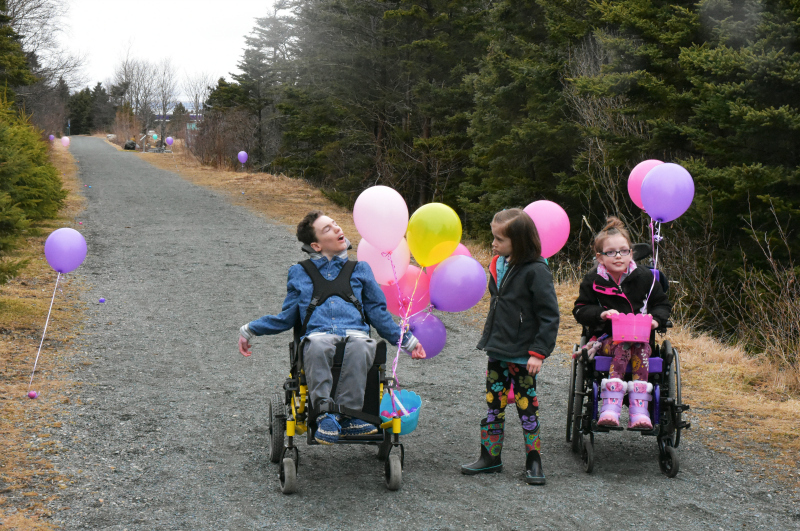 This year I really want to make a bigger impact and am on a mission to donate a minimum of $1000 to the ASNL (I donated $700 and $750 in 2016 and 2017). For this to happen, between now and the end of April, I need to sell at least 150 of our adorable new Unity wishing bracelets and host a minimum of two style sessions where I will donate 100% of my commissions from sales at these events." 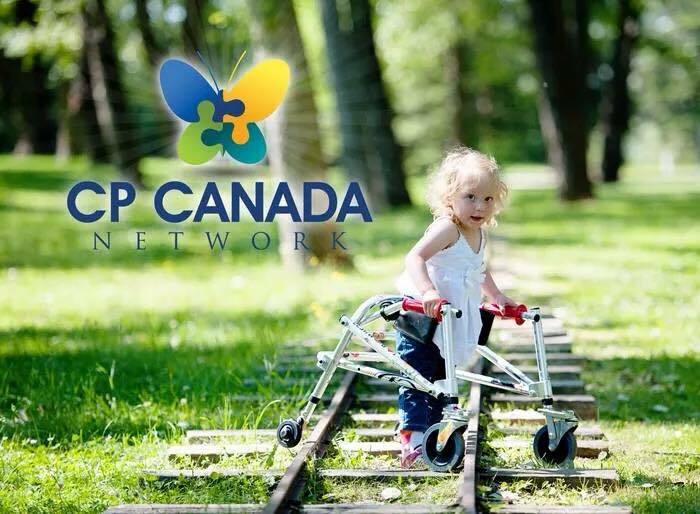 This is where we are looking to YOU for support!!! * Contact Pam (email pamela.meester@gmail.com) or comment below if you would like to pre-order a bracelet or two or three! * Accept Pam's challenge to sell 10 bracelets in March and as a thank you, she will gift you one for FREE! 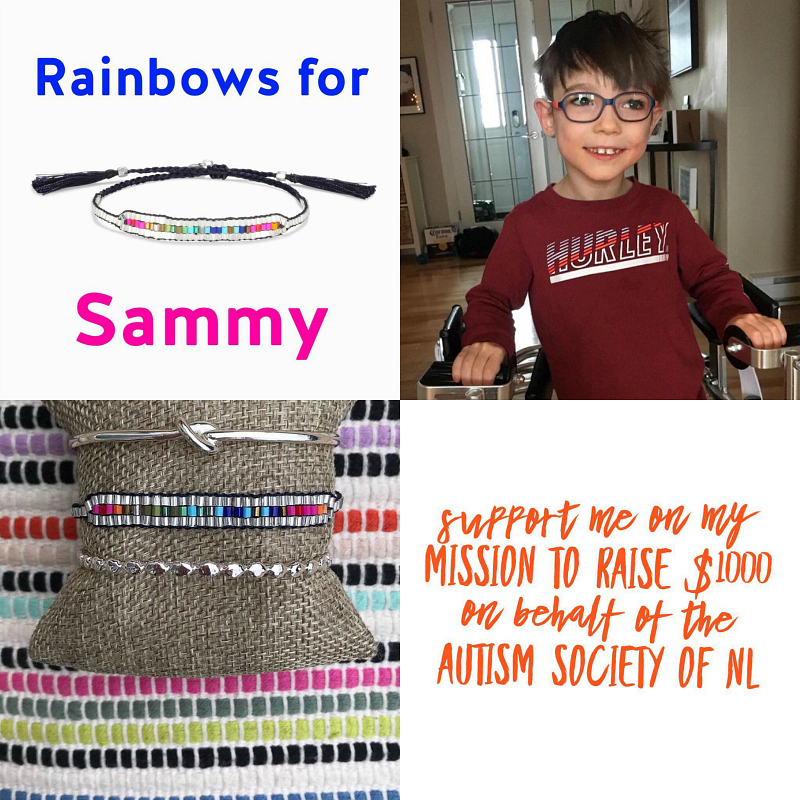 * Partner with Pam in hosting a fun Autism Awareness 'Shop for a Cause' trunk show (in home or online) with your family and friends and she will donate all of her commissions from your event to ASNL. 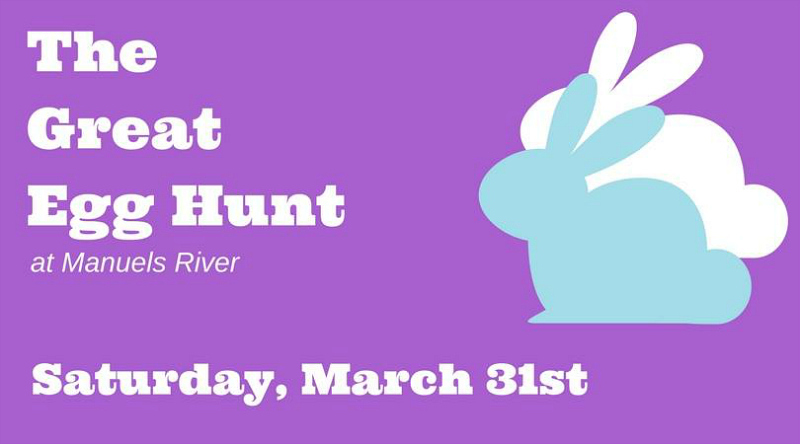 Easter and Mother’s Day are just around the corner, so the timing couldn’t be better! These bracelets are super cute, and would make a great gift for teachers, friends, family members, and anyone touched by autism. The brilliant colors unite into one prismatic rainbow, and act as a reminder to stay united and inclusive in all that you do. 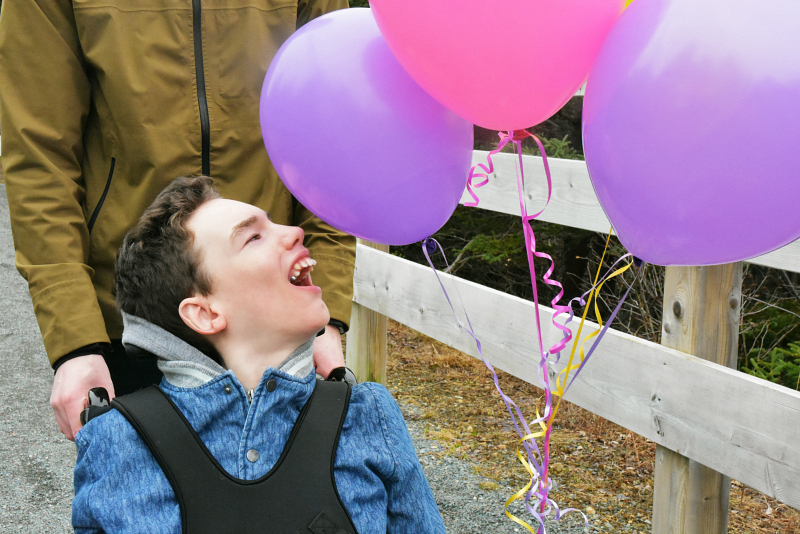 Share this post with your family and friends to help spread the word and show your support for The Autism Society of NL, and families living with autism in Newfoundland and Labrador!